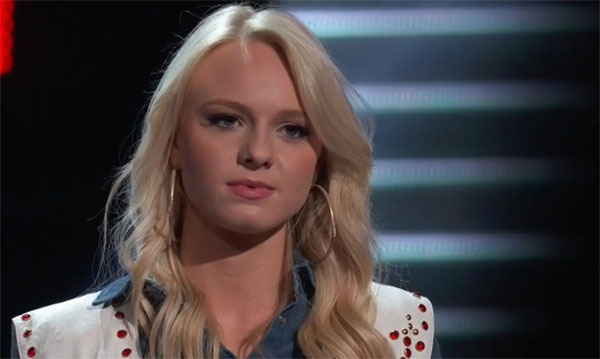 Rachel Messer sings “I Wanna Be a Cowboy’s Sweetheart” on The Voice Season 15 Blind Auditions Week 2 on Monday, October 1, 2018. Rachel chooses to join Team Blake. What can you say about Rachel Messer’s performance? Share your comments and views on the discussion box below.